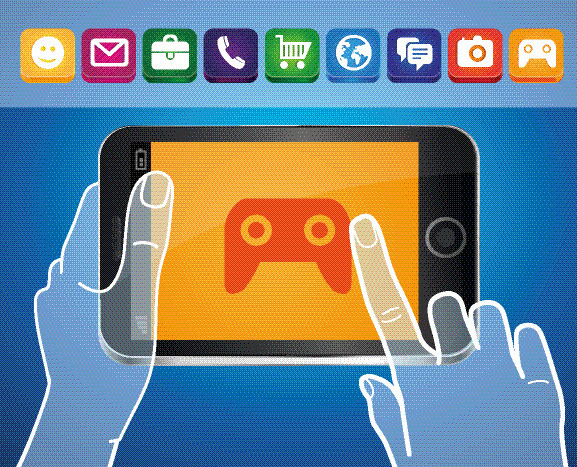 Google is bringing mobile games to larger screens. The massive internet company is not giving up the television playing field to Amazon Fire TV and Apple TV and has its own plans to attract users with Android TV, which, among other features, enables users to engage in mobile gaming on a big screen. Android TV was announced at Google’s I/O developer conference. The company held its annual I/O developer event last week in San Francisco on Wednesday, June 25, 2014. During the event, they made several announcements, including their Android TV platform, which Google has designed to work specifically with television sets and is powered by its open source operating system. This is what sets it apart from Amazon and Apple’s TV products. Android TV is a platform, not a product. Google intends to work with different vendors to have its platform directly integrated into television set top boxes from Razer, Asus, etc. and into TV sets from companies such as Sony. 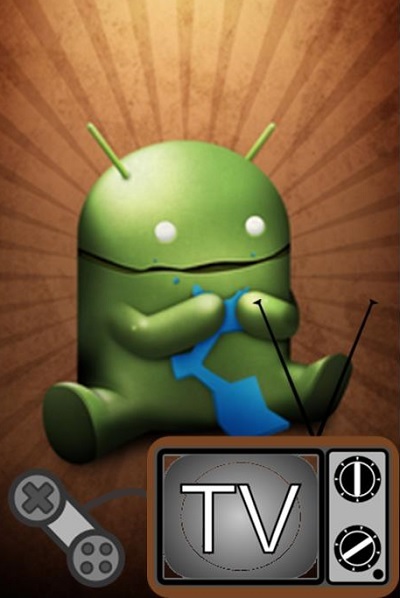 Android TV will enable users to access and use mobile apps on their TV screens. This means that mobile games will be an accessible option. This is big news, considering 70% of the over 1 billion devices that run Android across the globe, access a minimum of one game during the course of one month. Furthermore, ever since Google announced in 2013 the hub app for Android-based gaming, in the last six month, 100 million users have signed up. Android TV could have a significant impact on the mobile gaming industry. The games that were demoed on Android TV during the conference were controlled using Android tablets. Although Google made no mention of making game controllers, it is leaving this option open to its hardware partners. Google believes that mobile gaming has room to grow on a technological level, as well as on a physical level – beyond the screens of smartphones and tablets. One of the advantages of Android TV is that there is a vast amount of content on Google Play. It will also encourage developers to think about how their games will not only appear on phones and tablets, but on large screens, too.